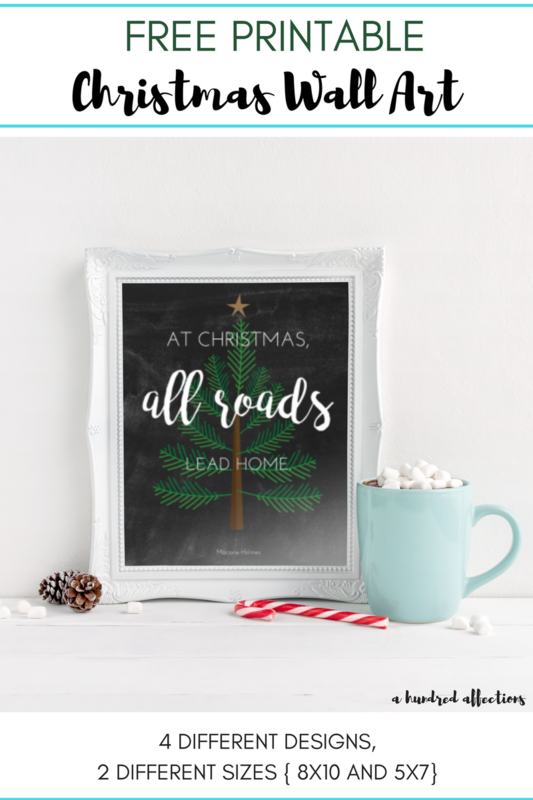 Looking for Christmas wall art that expresses the warmth of home and family? 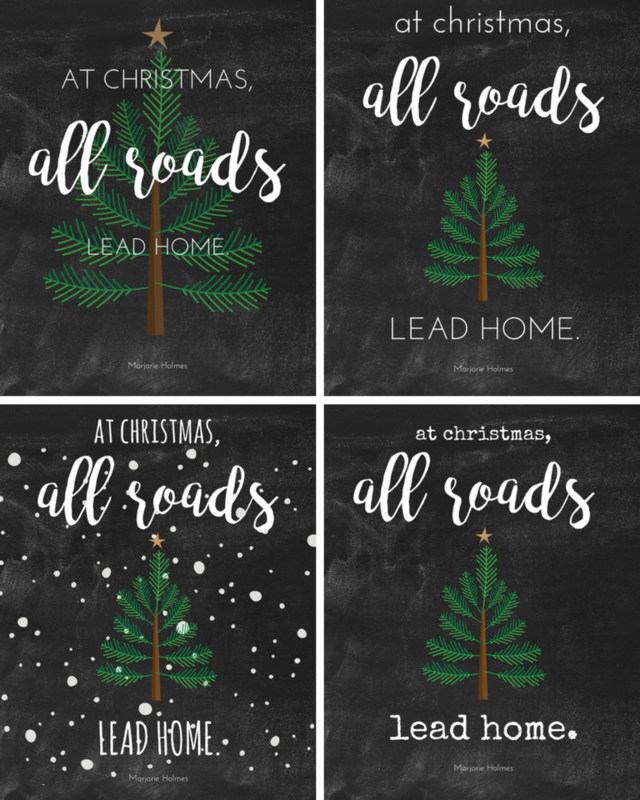 Get your “At Christmas, All Roads Lead Home” free printable Christmas wall art! Available in 4 different designs and 2 sizes (8×10 and 5×7). On most days, my life is too chaotic to be nostalgic. The task at hand is what occupies my mind (i.e. keeping my twin toddlers from hurting themselves, hurting each other or hurting the house), but the holidays have a way of bringing up those sentimental feelings like no other time. Probably because, during the holidays, family is on my mind. Most of my immediate family has left New York, so it’s just a small remnant of us left during the holidays. While I’m grateful for what I have, at the same time, I’m wistful for the times we used to have, when my family was all together. I come from a big, loud, Italian family, and the contrast between those holidays and our quieter, smaller holidays now is not lost on any of us who are still left here. So, this is what was on my mind as I was creating the freebie that I send out to subscribers. 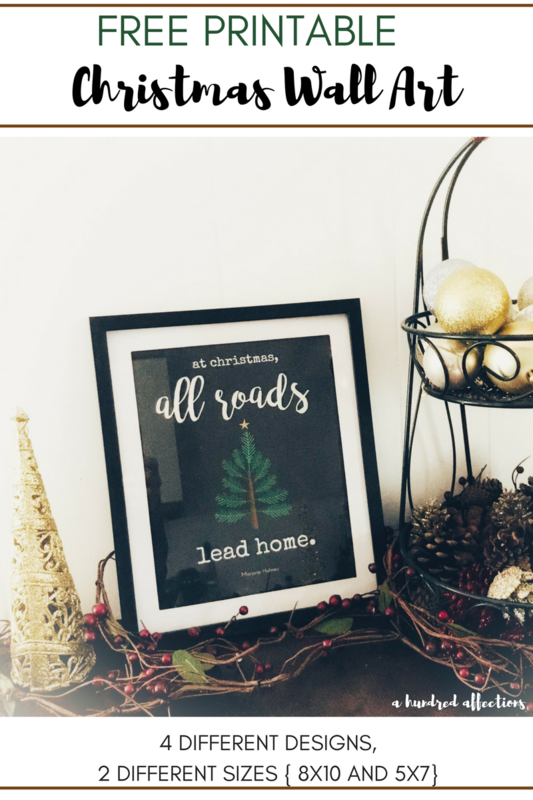 For December, I wanted to create a decorative Christmas Wall Art printable that reflected the importance of family during the holidays. Nothing seemed to grab me. 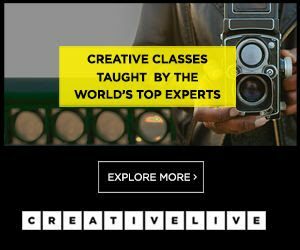 I decided to browse some Christmas quotes online, and I came across this one, and bingo! That was it. That’s what I was looking for. Christmas means home. It means family. For me, it’s not the literal road that leads home, but the one in my heart that always bring up a sense of thankfulness for the home I was raised in, for the home I’m raising my boys in, for family who will always be home to me, no matter where they are. 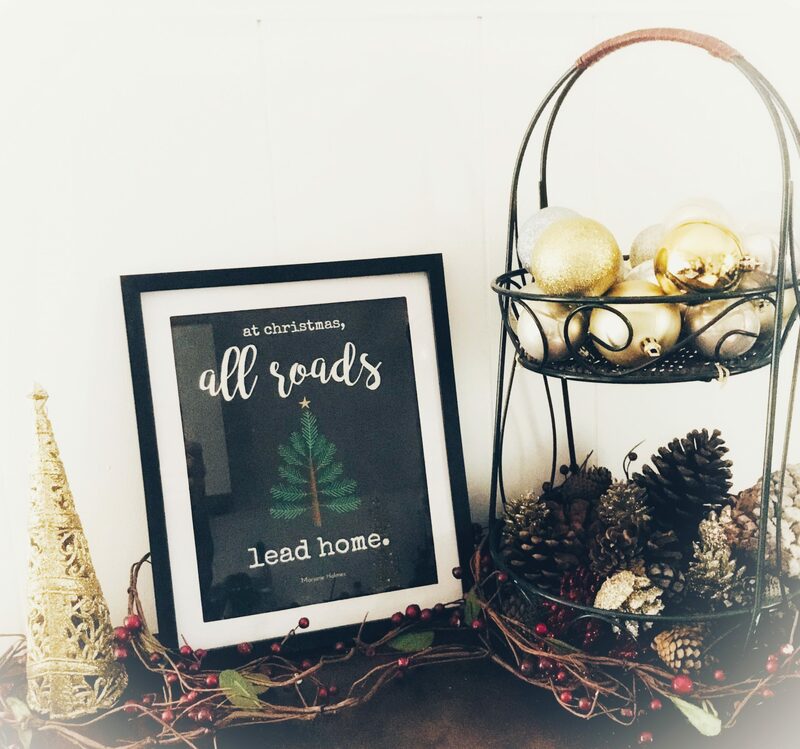 So, I’m sharing this free printable with you, and I hope it will add some warmth and feelings of home and family to your holiday decor. I’ll be printing them out and sending them to my parents and my husband’s parents, just as a way of connecting us and showing our love through the holidays, over the miles. There are 4 different designs you can choose from (I couldn’t make up my mind), and all 4 come in either 8×10 or 5×7. Just fill out the box below to get your free copy and print out as many as you like. It’s also a super-easy and inexpensive family gift (the frames in the picture above, with the matting, were from Dollar Tree! Can’t get cheaper than that!). It’s perfect for any loved one who lives far away or one that you are missing across the miles during Christmas. If your family is near or far this Christmas, I truly hope that, in one way or another, you will feel a little closer to home. To get your free printable, just fill in the box below! How does Christmas bring out feelings of home and family for you? I’d love to hear! 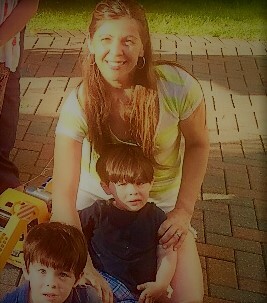 If you printed this out, I’d love to see pictures and hear how your displayed it! Please let me know! We have lots of other Christmas posts here on the blog. Take a look below and see if there’s anything else we’ve put out that can give you a hand this holiday season! 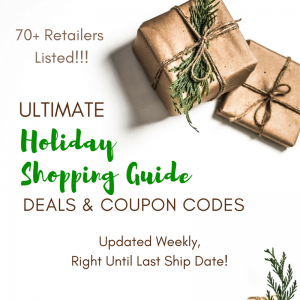 Need more Christmas help? Check out these other Christmas goodies!